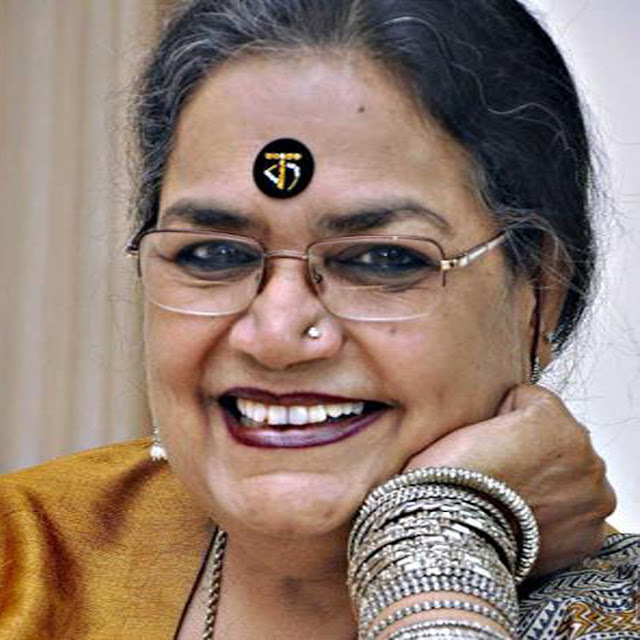 Fondly addressed as Didi by her fans, Usha Uthup is known as an ambassador of traditional Indian values. You can see it in the way she has proudly stuck to her sari-clad appearance over the past four decades – no matter where she performs. Her home in the Ballygunge area of Kolkata exudes a sense of space, even as it incorporates this intrinsic element of her personality. Dotted in its interiors are several artefacts and artworks (apart from her numerous musical awards and collectibles) garnered from her journey through time, and her travels across India and the globe. It goes without saying that the residence of this legendary singer of India is bound to be infused with her larger than-life, colourful traits – and this has been achieved quite tastefully. In fact, when the singer revamped her living spaces recently, it was her vibrant life, her unbounded energy and her warm, engaging and outgoing personality that gave her home its final shape and form.